Yes, I realize I am a few weeks behind. Give me a break... I'm a working mother of a toddler who is spending all her spare time at the tanning bed and the gym. So, yes, I do have to DVR every single show that I watch. 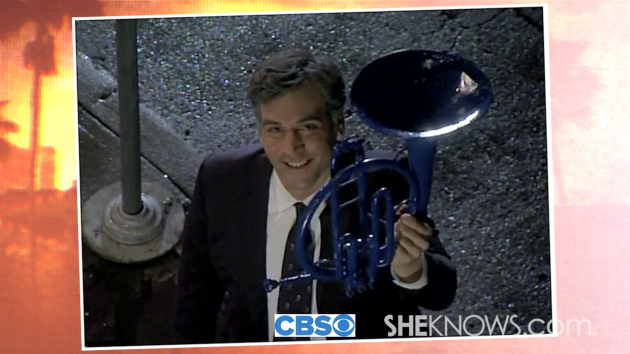 I did finally get around to watching the series finale of How I Met Your Mother. And I feel like I need to toss my two cents out into the blogosphere. Even if I wasn't live-tweeting during the finale, that doesn't make my mindless dribble any less important than other people's mindless dribble. The show became some weird, unspoken parallel to our own lives. He was Ted. I was Robin. One of my biggest qualms with some TV shows is when they hook up characters too early in the run of the show. "Bones" is a good example... I want Brennan and Booth to end up together, but to me, that needs to be the last episode. Ever. At the very bitter end, they finally get together. However, the writers don't always agree with my view on this. Hence Brennan & Booth being together... and me hating it. I feel the same way currently about Nick & Jess over on "New Girl." 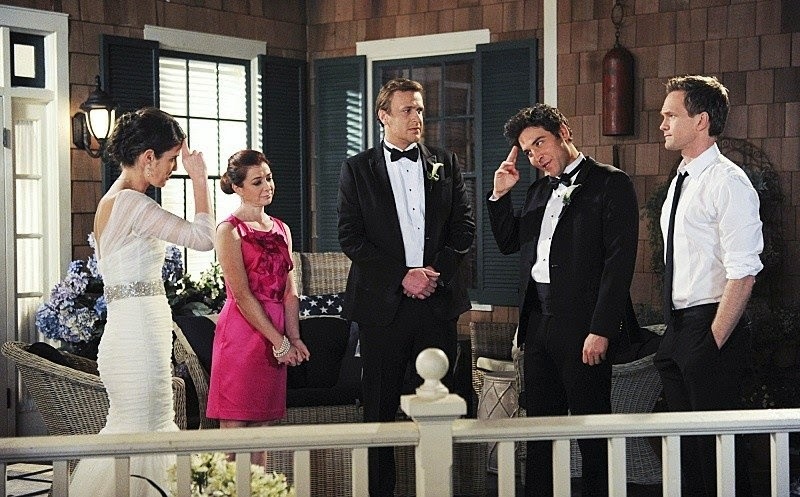 And I felt the same when HIMYM finally got Robin & Ted together. Yes, I wanted them to be a couple... just not til the bitter end. I will say, that I absolutely hated the Barney & Robin thing. It just never felt like it was going to work. It didn't feel real... the womanizer and the career-minded woman. They weren't going to last. No... Ted was the hopeless romantic that Robin needed to be with. Just like I ran the parallel that I was the career-minded, hardened girl who wasn't always enamored by romance, but there was that one person in life who could get to me that way... Mr. Smith was my Casanova. It was that hopeless romantic hiding deep inside me. Shhhh.... that's our little secret.